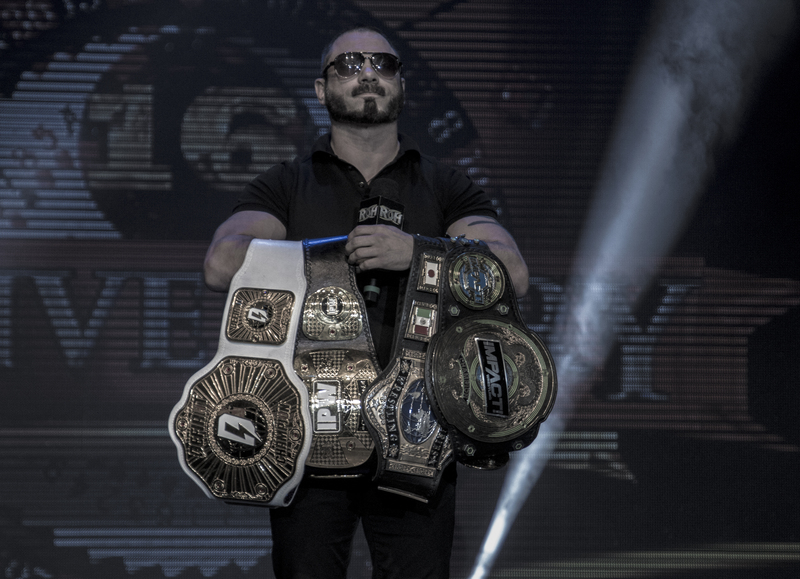 WrestleZone encourages you to begin your ROH Best In The World discussion in the comments section below, in the WZ Forums or via the WZ Facebook Discussion Group. WrestleZone’s live coverage begins at 9 pm EST. Use the hashtag #WZChat on Twitter during ROH Best In The World and your tweet may be featured right here on the main page of WrestleZone! 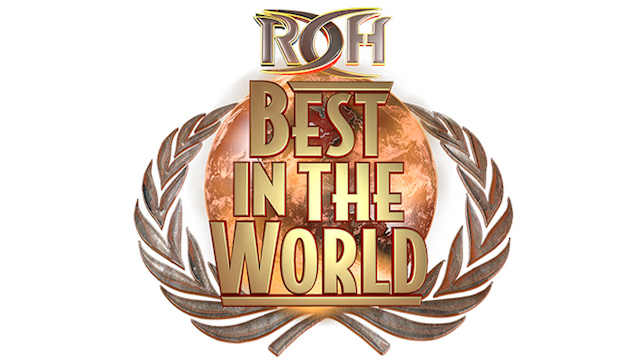 Ring of Honor presents Best In The World tonight at 9 pm EST and it will be streamed live via PPV, Honor Club and Fite.tv. The UMBC Events Center in Baltimore, MD will be the site of ROH’s Best In The World. You can find ROH’s finalized card for tonight’s show below. ROH’s full preview can be found HERE.